While initially it made sense for Apple to keep strong limitations on third-party access, the company has moved towards relaxing standards in the past year and open up platform for third-party development. Apple is known for having stricter standards than other companies and associated software platforms, both for security reasons and maintaining the company’s standards for product development. However, in recent years, the company has opened up its platform and ecosystem increasingly to third-party developers while still maintaining high standards. At its most recent WWDC event this past July, Apple offered opportunities for developers on some platforms such as HomeKit and changed its requirement of hardware authentication to software instead. Given that HomeKit helps control items in your home ranging from the lights to fans and more, it makes sense as all these products are manufactured by third parties already. 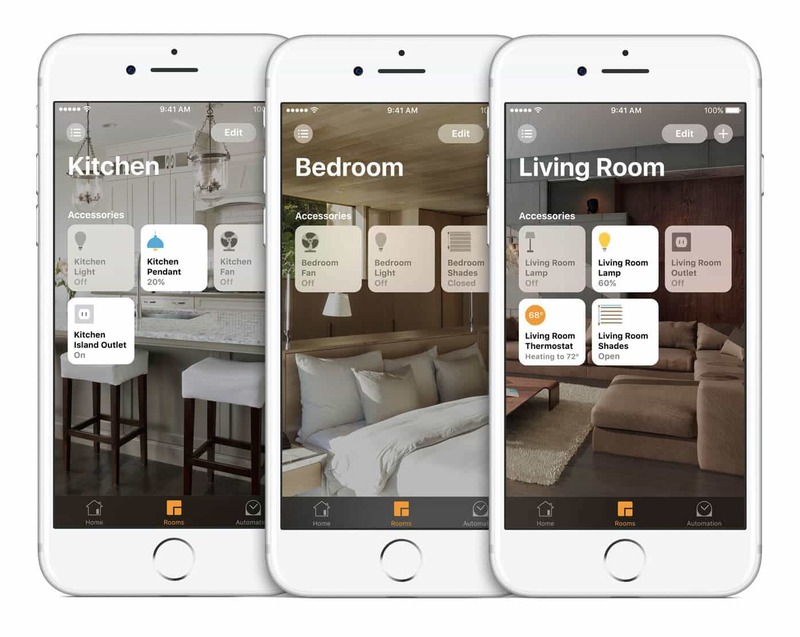 HomeKit integration is now less cumbersome than before and can accelerate the development and use of more smart home gadgets. A great example of this integration is Philips update to its popular Hue switches and motion sensor to work with HomeKit. AirPlay has frustrated developers for a long time due to its inconsistent performance with third party speakers. 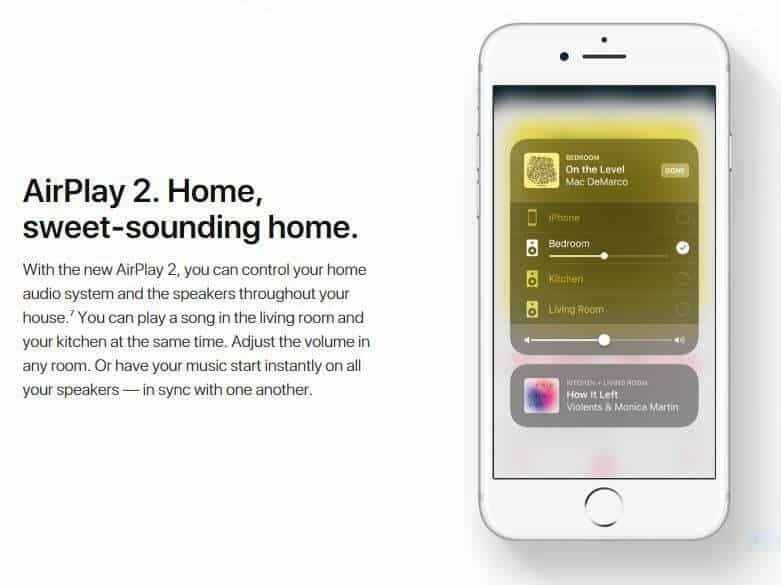 However with AirPlay 2, Apple announced that the new software would be part of iOS 11, tvOS and the new HomePod, thus giving developers access to the software and the opportunity to update products with AirPlay 2 compatibility using firmware. AirPlay does require use of Wi-Fi instead of Bluetooth. AirPlay also integrates with Siri and HomeKit, meaning that you can speak to your iOS devices to play music or other audio and decide where you want it to be played. 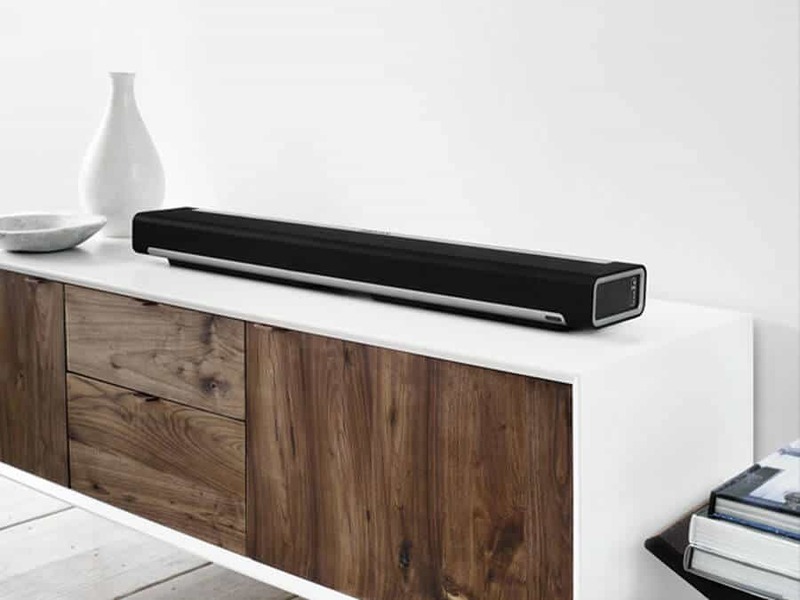 In essence, AirPlay offers a voice control system. This is important given the growing appeal of wireless audio and smart speakers. Big players like Sonos have also jumped on the bandwagon, offering AirPlay 2 support for 2018. As technology becomes so widespread and integrated into daily life, it is harder for Apple to provide a full range of products and accompanying support in every aspect. It makes sense that the company is integrating with third parties using frameworks. In the long term, this will lead to more customers, more product adoption and more sales for Apple. We are a team of Apple Certified experts that all have backgrounds in either online digital marketing and media, education or managing non profits. We know how to keep your systems safe, online and secure. Grove℠ is the place where your Apple technology thrives. Check out our managed services. Our App Store solution will keep your computers updated with our tested Apple and Third Party updates. Do not wonder if your up to date or protected. How Does the Dark Web Impact Small Businesses? Subscribe to the Grove Technologies℠ online newsletter. Tips & tricks for your Mac. Discounts on our products and services! Copyright © Grove Technologies℠ All Rights Reserved.